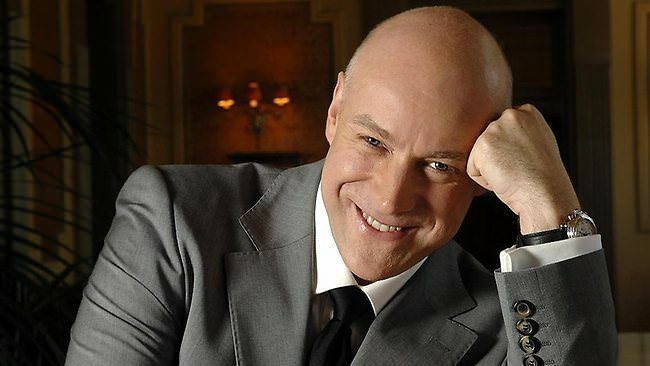 Paul Fanning (Executive Producer & Managing Director) has Produced concerts and events over the past 35 years, working with many of Australia’s leading entertainers including international music theatre star Anthony Warlow AM. Paul has toured internationally acclaimed Broadway and West End music theatre stars Ramin Karimloo, Sierra Boggess, Michael Ball OBE and Anna O’Byrne. 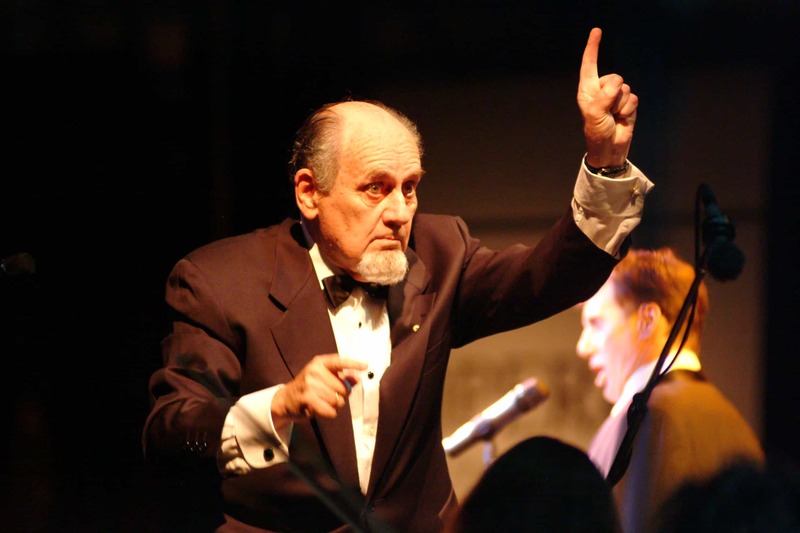 Ken Laing AM (Consultant Music & Orchestra Management) has been a respected Australian Producer and Creative Director of concert and special events for over 40 years. 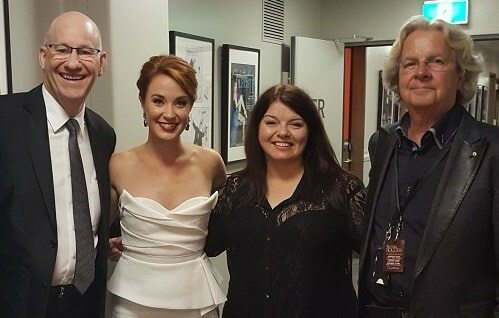 As Australia’s leading Orchestra Manager, he coordinates Australian musicians working with both international touring and Australian artists throughout Australia, professional music theatre productions, Television and Recordings. In addition to the vast array of Music and Orchestra Management provided for most of Australia’s leading Producers. “Paul, thanks for the great adventure. 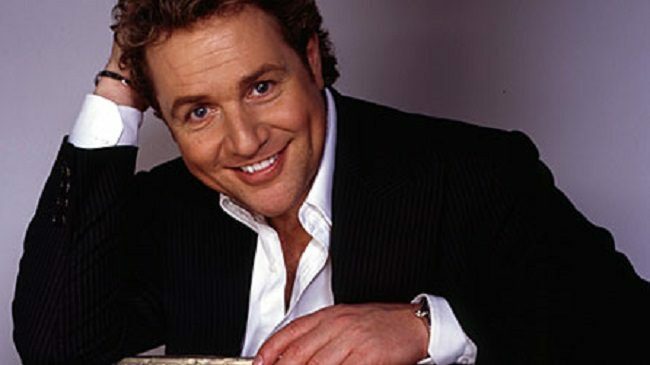 Lots of love.” Michael Ball OBE.